We have experience in planning complex RGB installations, offering a unique combination of reliable LED systems, creative input and specialist knowledge. Bright Green Control encompasses a range of control systems including dimmers, wireless/Bluetooth compatible devices and DALI/DMX controllers. 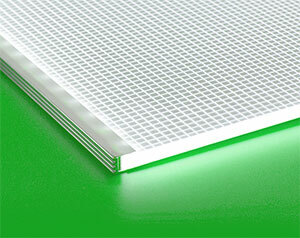 Our technical team will advise on the most suitable option to meet specific project requirements. 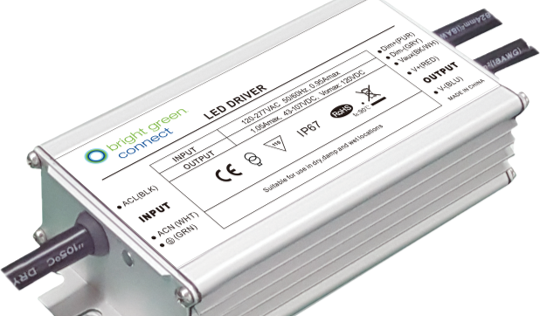 Bright Green Connect provides a range of LED drivers, power supplies and associated equipment. Capabilities include Constant Voltage, Constant Current, DALI, DMX, PWM and other control and dimming protocols. We provide exactly what is needed for each specific project, from simple RGB lighting setups to complex, multi-controller systems. Our RGB colour changing light panels have been used for applications as diverse as ice bars, museum exhibits and retail display.